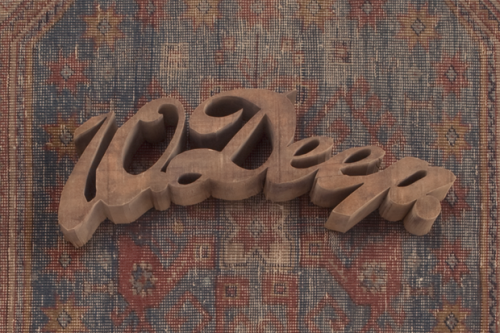 10 Deep | DressCodeClothing.com's Official Blog. 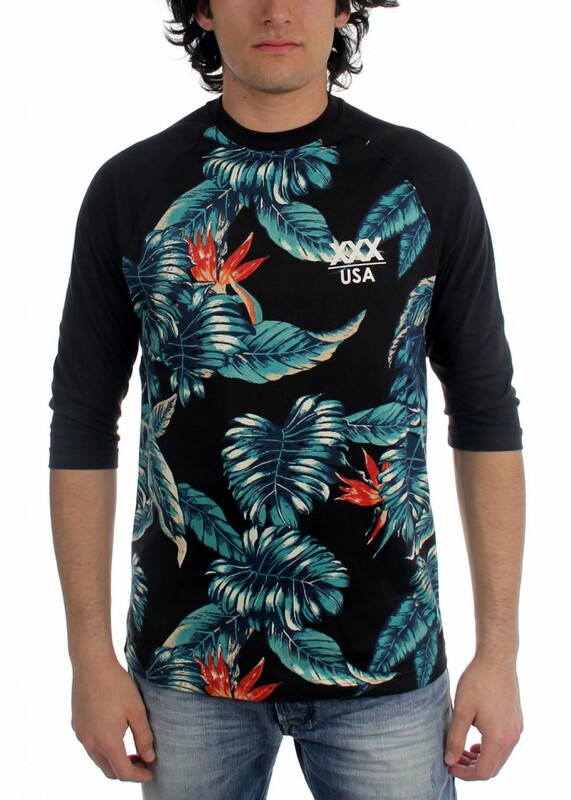 This tropical “baseball tee” will go great with your khaki cargo shorts. Maybe even grab the snapback to match and get on a whole ‘nother level of cool. Here we have what appears the be the iconic John Wayne having a smoke break within the first image. Stripped together going the opposite way is a spooky skull with a cigarette in it’s mouth. Smoking kills kids. 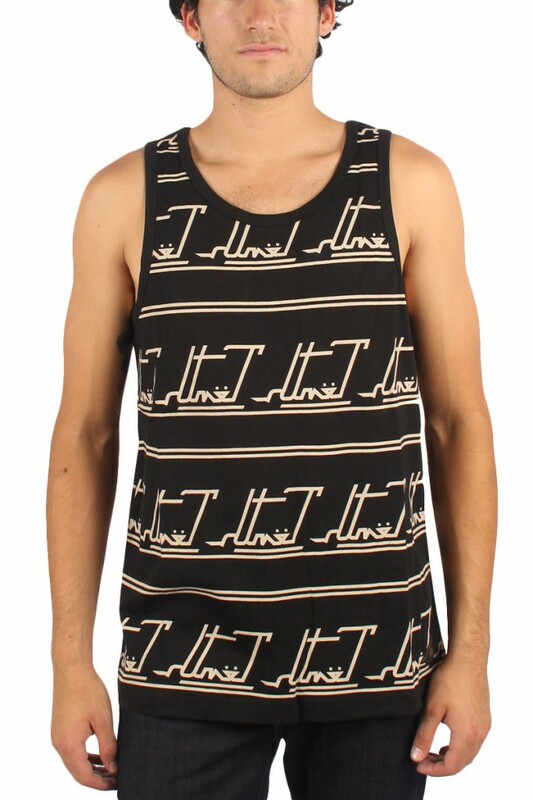 Everyone knows you gotta have at least a few tanks in your closet for those days when you run out of lemonade. 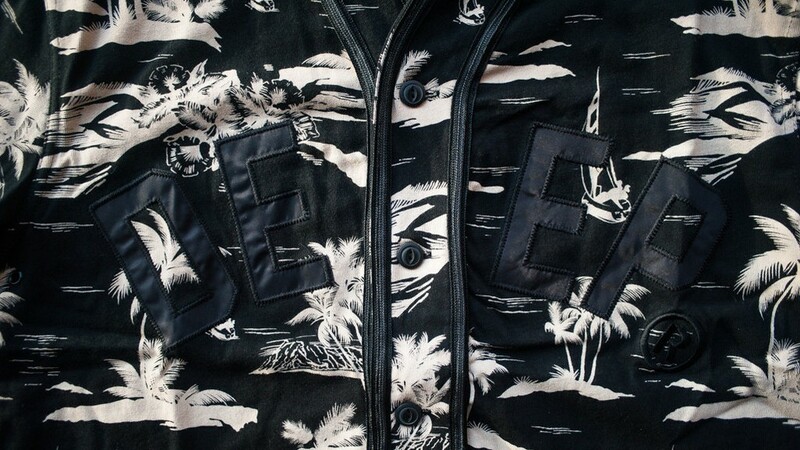 10 Deep did a cool “stripe type” pattern using the word “tenth” going backwards across the entire front and back of the tank. 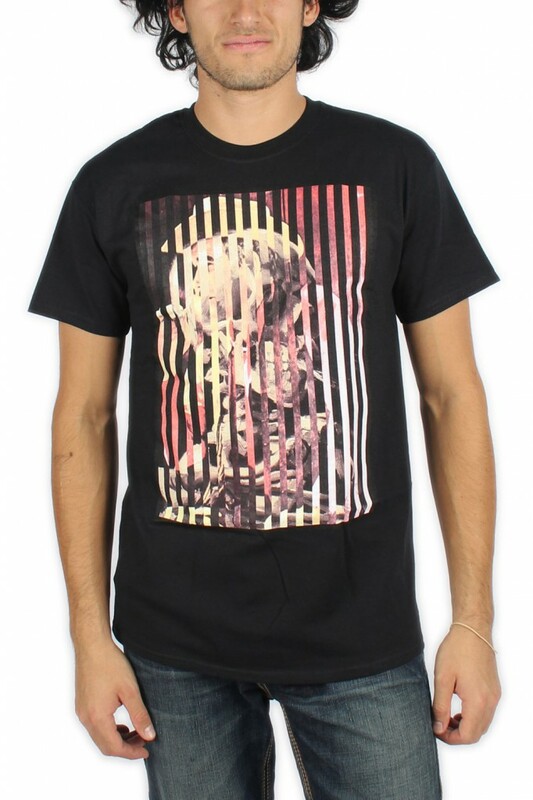 Lately, it seems as though you can’t possibly go wrong with a camo print piece added to your outfit. 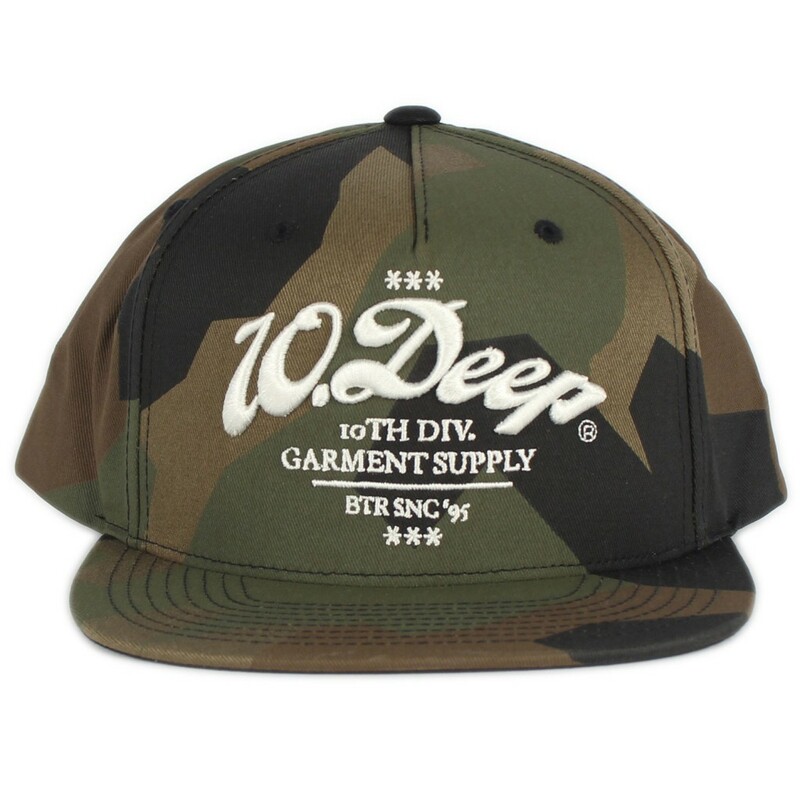 Here, 10 Deep uses their own camouflage rendition on a snapback hat. Add the classic “10 Deep” script logo embroidered in an off-white stitching on the front and you’ve got a dope summer head piece for your wardrobe. And last but not least we have the infamous 5-panel hat. 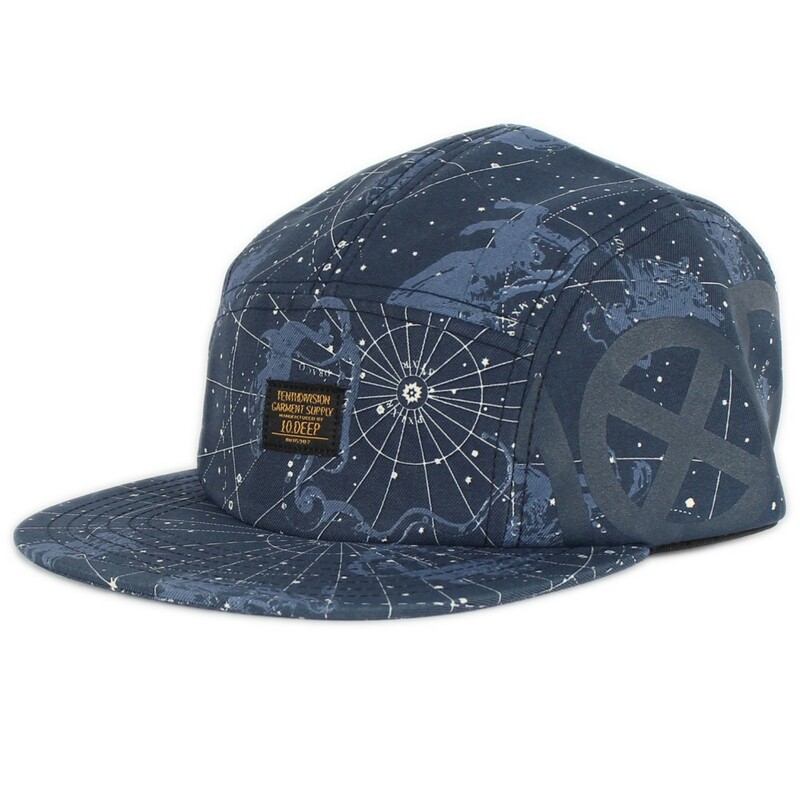 This unique 5-panel uses an “Astrology” all-over print pattern with “10 Deep” screen printed on both side panels of the hat. Now you won’t have to “watch the stars” with your lady friend you can just tell her to look at you.